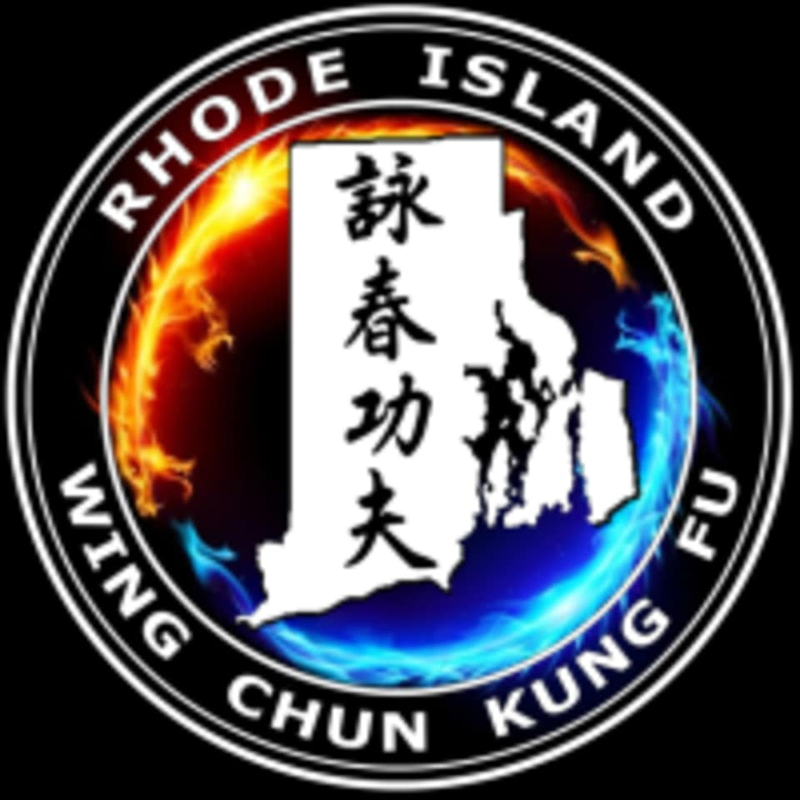 Start taking classes at Rhode Island Wing Chun Kung Fu and other studios! Wing Chun is a concept based on Chinese martial art and form of self defense utilizing both striking and grappling. Achieving speed and position by using the shortest route. All actions focus on utilizing both attack and defense simultaneously. Working smarter, not harder. Everything in Wing Chun focuses on gaining maximum results with minimal effort. Eliminating the need to be physically bigger, faster or stronger than your opponent. There are no upcoming “Wing Chun Kung Fu Class” classes on this day. Wear comfortable clothing you can move freely in, no dress code. Train in clean socks or shoes. Ok to bring food/drink/cell phone. Personal towel for sweating. Rhode Island Wing Chun Kung Fu can be located at 1468 Park Ave in Cranston. Across the street from Marchetti's Italian Restaurant in Knightsville Plaza. Park anywhere and just walk in. Door is facing parking lot.